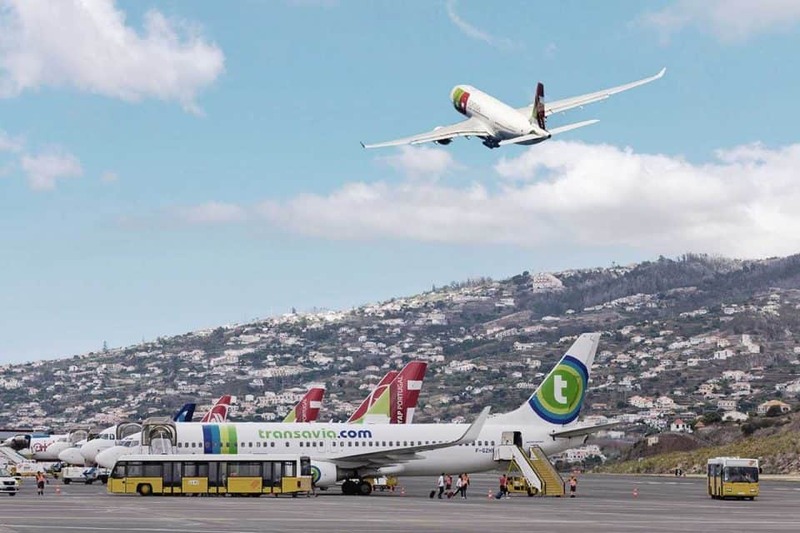 Yesterday, in the afternoon, four flights were diverted from Madeira Airport, with three returning to Lisbon and a room diverting to Porto Santo, due to the weather conditions in Santa Cruz. Two others were canceled, both originating in Lisbon. The main companies affected were TAP, with three affected flights, EasyJet with two and Transavia with one. From the morning it had already been reported that four flights were affected, with two from TAP diverging to Porto Santo. Two others were diverted to Tenerife in the Canaries.